The Milwaukee Community Map is a free and amazing tool that uses the power of Google Earth to visualize stories never before experienced by general audiences in one place. The map is a resource of, for, and by the community. 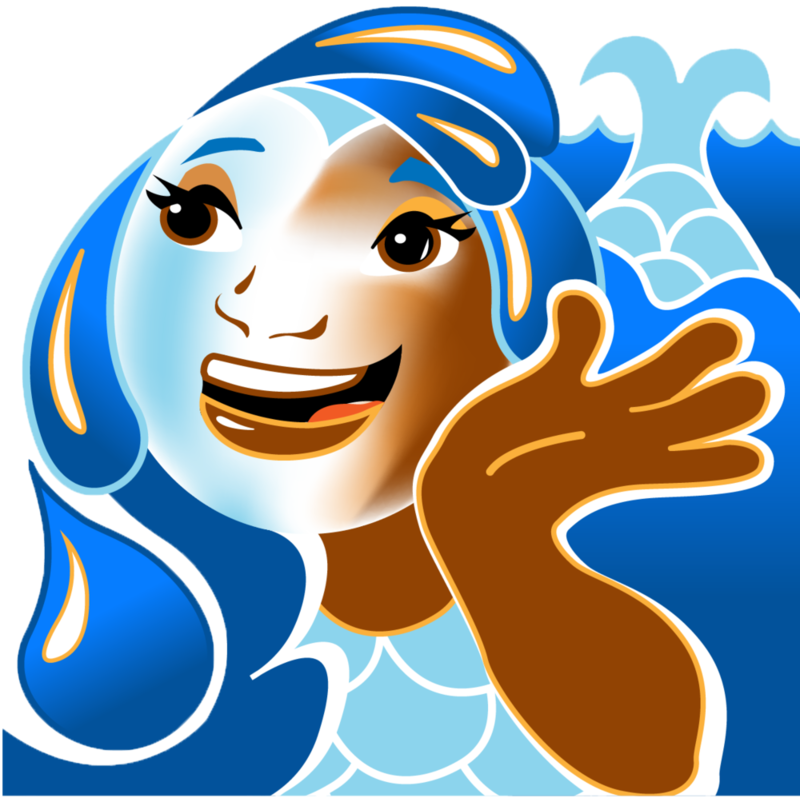 The nonprofit Reflo - Sustainable Water Solutions curates the map. Community stakeholders use and maintain it. We are open to new collaborations. Teacher Don explores the MCM at our first workshop of 2019. Interested in learning more about this interactive map in an hour-long workshop? Meet Miranda, Milwaukee Community Map story guide! Technical Note: Please ensure you have the most updated version of Google Earth installed on your computer. If you use an older version, the map may not load correctly. If your computer is significantly older, it may not be able to support Google Earth. Also, the first time you download or re-download the MCM, please give the file about 3-5 minutes to pre-load. If you experience loading difficulty please delete the link, clear the cache of your Google Earth for Desktop, close the program, restart it, and open the link again. A Screen Video of a Google Earth Tour from the Milwaukee Community Map curated by Reflo - Sustainable Water Solutions and supported by a grant from the Wisconsin Coastal Management Program, 2019. Voiceover narration may not be reused for any purpose. A Screen Video of a Google Earth Tour from the Milwaukee Community Map curated by Reflo - Sustainable Water Solutions and supported by a grant from the Wisconsin Coastal Management Program, 2018. Voiceover narration may not be reused for any purpose. Screen Video of Milwaukee Estuary Area of Concern Tour for the Milwaukee Community Map in Google Earth curated by Reflo - Sustainable Water Solutions with grant support from the Wisconsin Coastal Management Program and created in conjunction with the Milwaukee Estuary Citizens Advisory Committee, draft December 2018. Voiceover narration may not be reused for any purpose. Thanks to support from Brico Fund and the Wisconsin Coastal Management Program, Milwaukee author and historian John Gurda is partnering with us to present animated Water History Tours showing how Milwaukee's waterscape has been transformed by human activity. The first three tours are shared above as videos. Check out the whole “Deeper Dive” interactive map experience a incorporating the tours plus related interactive content by accessing the Milwaukee Community Map. The pilot phase of the Milwaukee Community Map was supported by Brico Fund. Phase 2 is also supported by Brico Fund, and from July 2018 through June 2019, in part by the Wisconsin Department of Administration, Wisconsin Coastal Management Program, and the National Oceanic and Atmospheric Administration, Office for Coastal Management under the Coastal Zone Management Act, Grant #NA18NOS4190091. 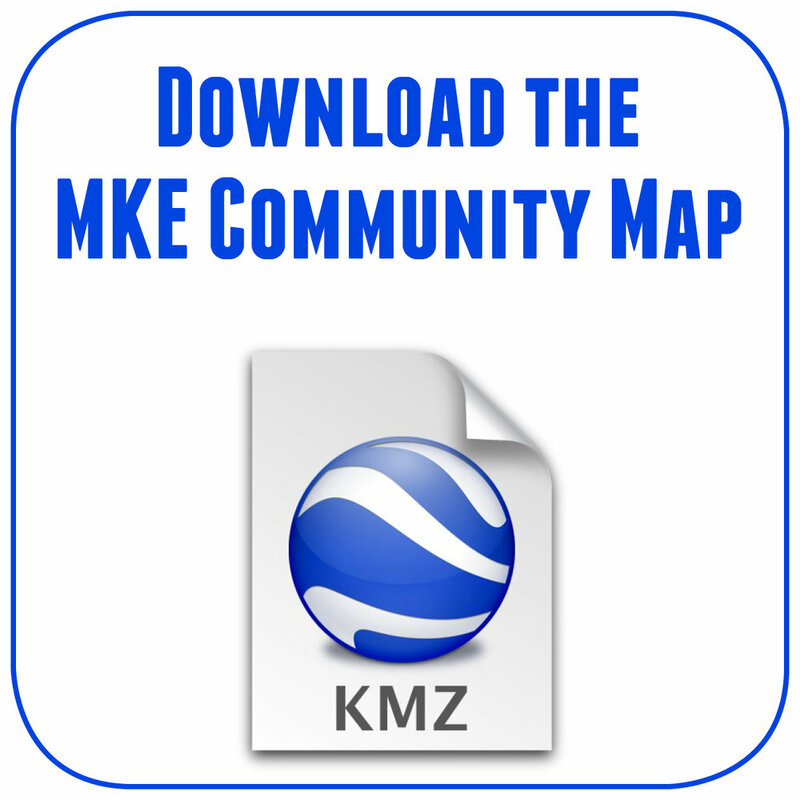 Download Milwaukee Community Map for Google Earth. Create your own interactive story map with this custom tool. What’s your watershed? Check out the Milwaukee area’s five major watersheds. What’s your neighborhood? Check out the Milwaukee neighborhoods featured in Historic Milwaukee, Inc.’s Milwaukee: City of Neighborhoods by John Gurda. Alumni from the UW-Milwaukee School of Freshwater Sciences have landed gigs across North America over the past five years. Check out their impact in academia, government, nonprofits, and the private sector. The Milwaukee Metropolitan Sewerage District has saluted green infrastructure leaders across the public, private, and community sectors. Check out the videos highlighting the great work throughout the Milwaukee area. Check out the spread of water quality mini-grant projects supported by the Southeastern Wisconsin Watersheds Trust. Viewing on a Smartphone, Chromebook, or Tablet? We are working in 2019 to share water stories and basemaps from the Milwaukee Community Map for phones, Chromebooks, and tablets. Click above to access the first of these exciting maps via the Chrome web browser or the Google Earth app for smart devices.